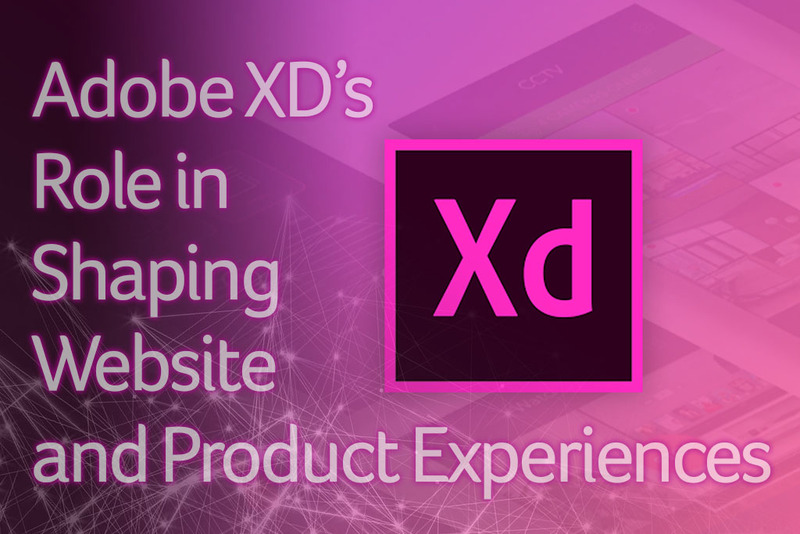 With Adobe XD, designers are able immerse themselves in the user experience of website and product user interfaces. This design software application empowers today’s designer to create rich interactions that engage and delight customers. The tool supports website wire-framing, vector designs, and the creation of interactive click-through sliders, among many other capabilities. The real question is: How important is interface design and how does it increase sales? Any consumer’s key concern while browsing the web is efficiency. If a website is clear, direct, and easy to navigate; the consumer will quickly find what they are looking for in a timely manner. When a user interface maintains the integrity of the brand while also delivering efficiency, the consumer in more likely to return to the site. According to BIA Advisory Services, time 61% percent of SMBs report that more than half of their revenue comes from repeat customers, rather than new business. [BIA/Kelsey and Manta]. The key audience demographic on an efficient website is returning visitors—visitors that return after having a positive first- experience. The challenge with designing experiences in the past has been the lack of ability to quickly and affordably test the usability of a web or interface design. 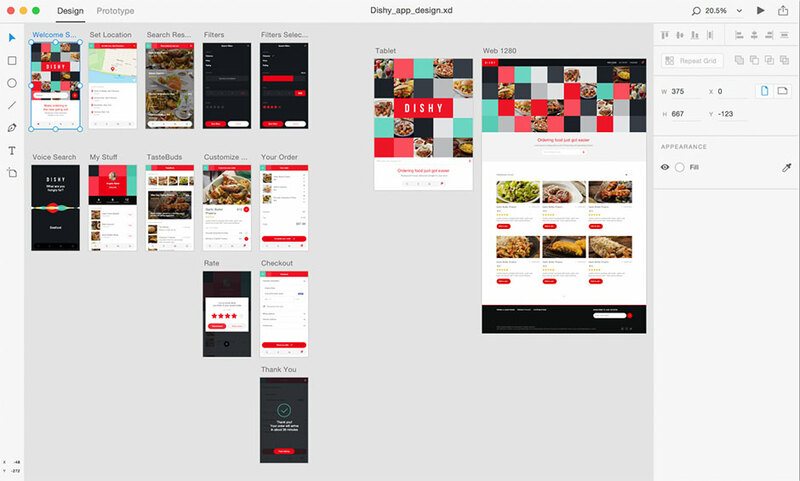 Prior to Adobe XD, designers had to create static versions of their designs and then imagine what the live interaction would be, and hope their clients could imagine this too. Coding multiple concept designs by engineers was too costly to be part of an iterative design process. User interface design is crucial in the first impression of a first-time visitor. 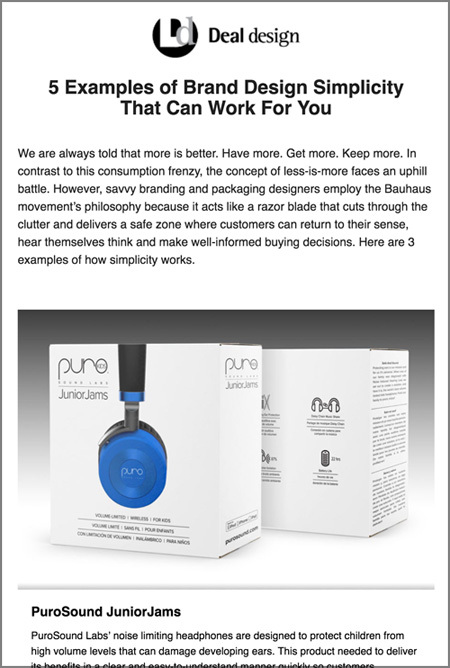 The consumer wants to see the product, learn about the product, and imagine themselves using the product. These three aspects of visual and imaginative stimulus can finally be visualized, developed and achieved with use of a user experience design program such as Adobe XD. As a Brand Design agency, we strive to provide more than just artwork. We work hard to understand your brands’ unique vision, values and create designs that ensure your products stand out above the crowd. 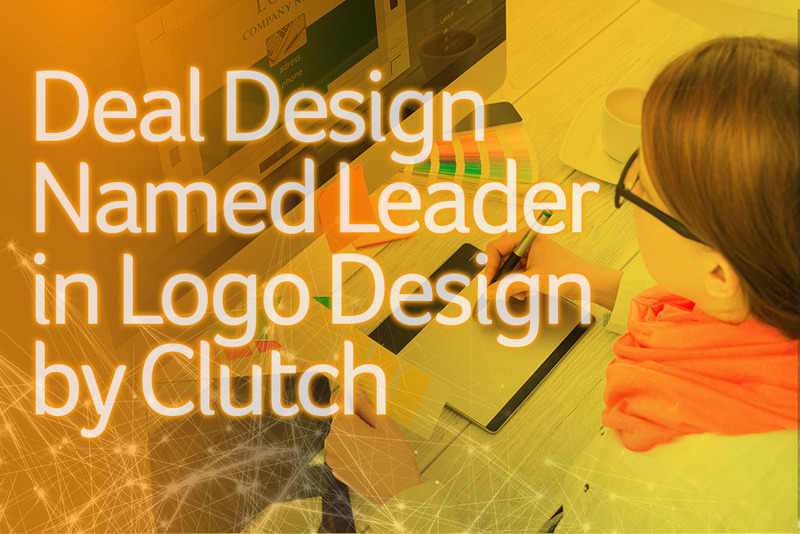 At Deal design our work covers Logo Design, Packaging Design, Product Photography, Web Design, Catalog Design and Naming, and we are happy to announce that B2B research firm, Clutch.co, has taken note of some of our accomplishments. 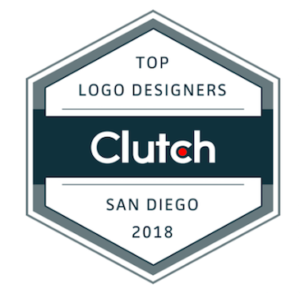 Clutch recently positioned us as one of the top logo designers in San Diego. Moreover, out of over 850 packing design firms evaluated, they also positioned us as one of the top 15 packaging designers on their platform. The Leader’s Matrix published by Clutch below highlights our position as a leader. Clutch’s sister website, the Manifest, has also recognized us as one of the top logo designers in their new research. A good logo is at the core of your brand’s identity and increasingly important for your business. 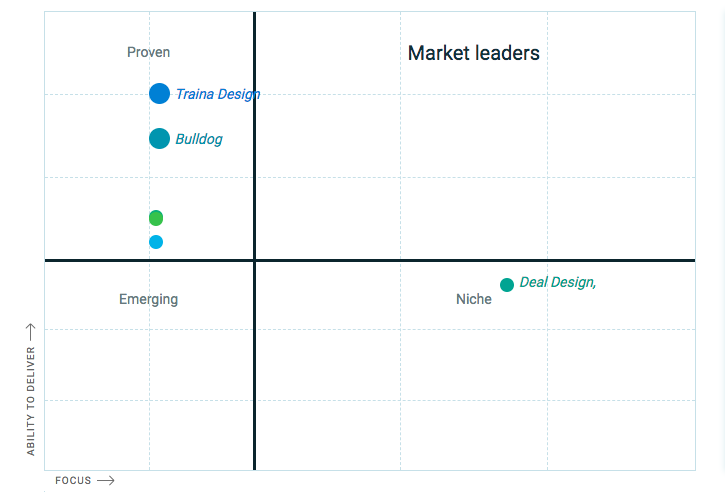 We are happy to have been recognized as leaders in this space and look forward to hearing more about what our clients have to say about our work on Clutch!